Warm, long sleeve jersey for fresh autumn weather conditions. 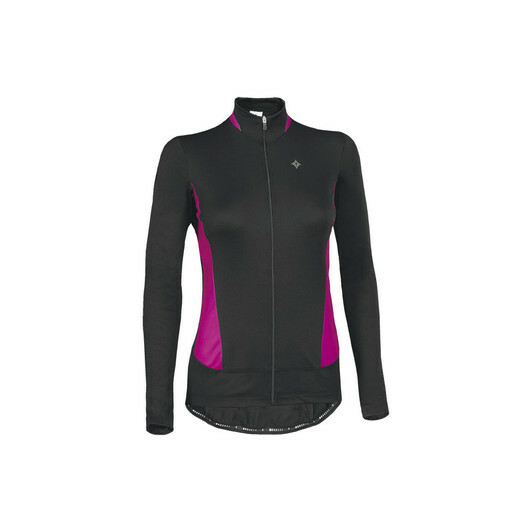 -Made of warm SL Soft Hydro with a hydrophillic treatment to facilitate evaporation of moisture and keep your body dry. -Two open back pockets with reflective piping.